Questions - The Lifeblood Of Any Great Conversation. What They Are And How To Use Them. Can you initiate and maintain an interesting conversation for 18 holes, the length of a dinner or ball game? Do you know how to engage others in business brainstorming sessions? Do you know how to conduct a consultative conversation? Do you know how to make conversations interesting and highly effective? The art of facilitating highly engaging social and professional conversations is most certainly one of the hallmarks of high performance. In this talk we drill down into the concept of conversation. 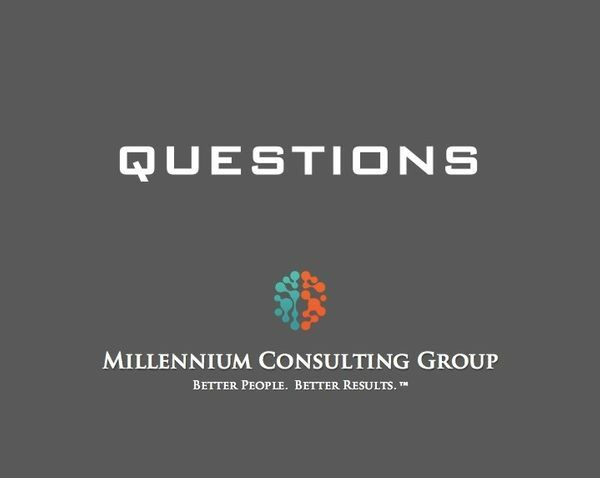 We maintain a heavy focus on understanding what questions are most effective in various settings and also, how to make a conversation flow.